Notice: It has a base plate with captive nuts now, and no need the orange extra bridge, longer screws or nuts. 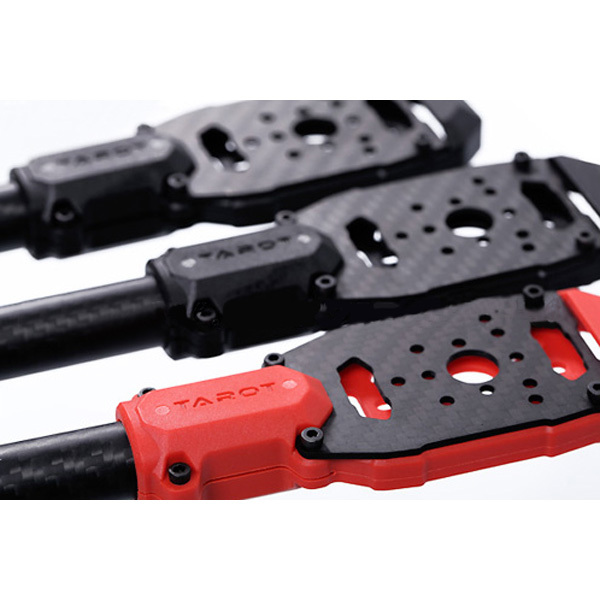 TAROT 680 pro 6 axis vehicle frame in view of the user design require high portability, especially suitable for used for monitoring of remote sensing mapping aerial reconnaissance fire observation life exploring cable patrol farm monitoring for mobile high performance requirements, equipment load is not big and need a long blank navigation. 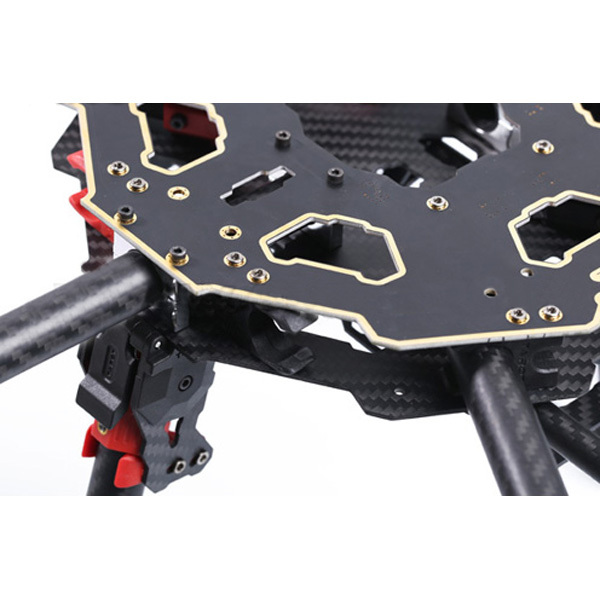 Tarot 680 Pro, the upgrade FY680 Rack has a folding convenient, share the feature of lower center of gravity , more stable large installation space optimization design , this Tarot 680 Pro has been tested after With Gopro Gimbal, wireless image transmission, total weight is 2.76KG, hover actual flight time 14.5MIN.